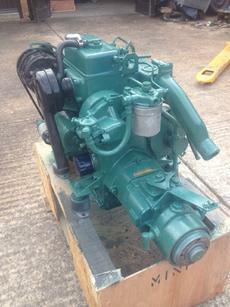 Volvo Penta MD7a Twin Cylinder 13.5hp Marine Diesel Engine Complete With Gearbox, Panel and Loom. 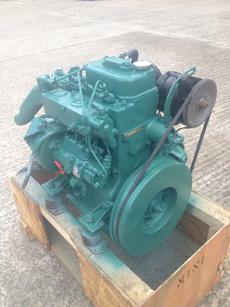 Removed from a small sailing yacht in good working order as part of a planned repower. 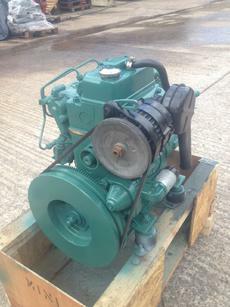 The engine has been test run by our workshops, serviced, cleaned, repainted and is ready to go back to work.